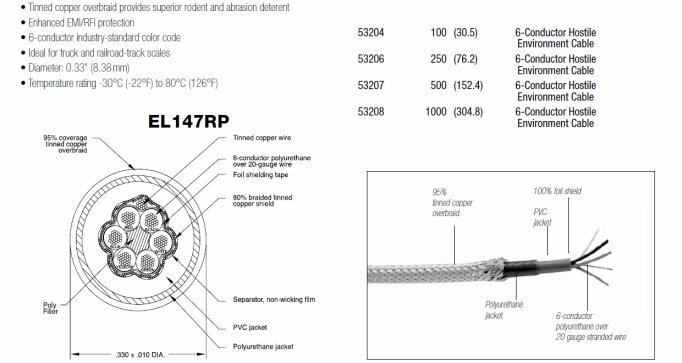 EL147RP 6-Wire Load Cell Cable 20 Guage Wire. Designed to be used in hostile environments. 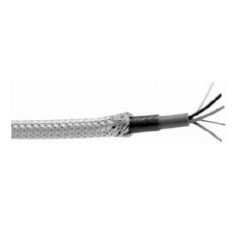 Includes Tinned Copper overbraid which provides excellent protection from rodents and abrasion.